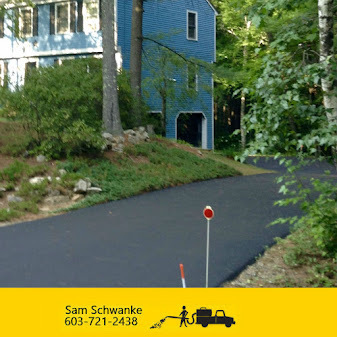 Residential Seal Coat & Asphalt Driveway Services ~ Seal NH - One Driveway at a time! 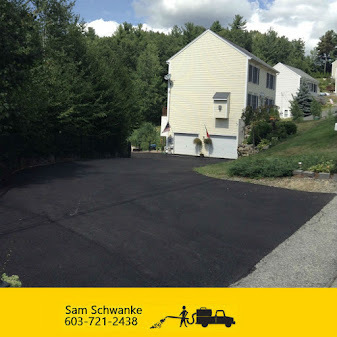 We combine modern technology line striping, seal coating, asphalt paving, crack filling, technologies with a staff of friendly, trained and licensed professionals to ensure your final product and overall experience with us is of the highest quality. 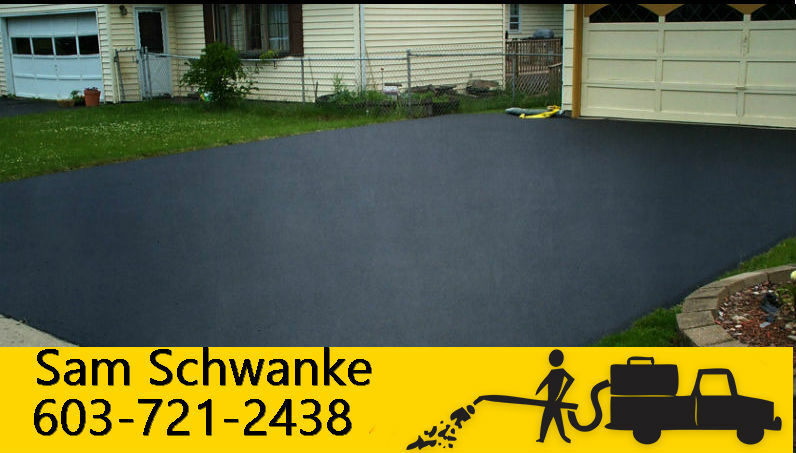 Fully insured and expertly crafted, all of our work is guaranteed. 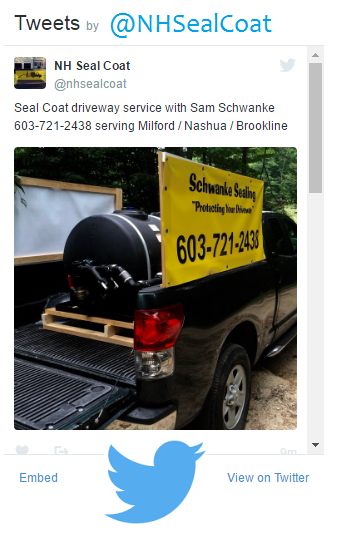 That’s the bottom line. 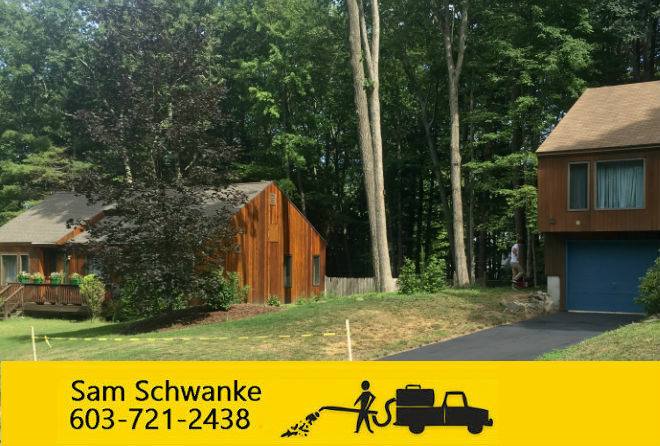 Based in Wilton, New Hampshire, we service all of Bedford,Milford,Amherst & Nashua Area. 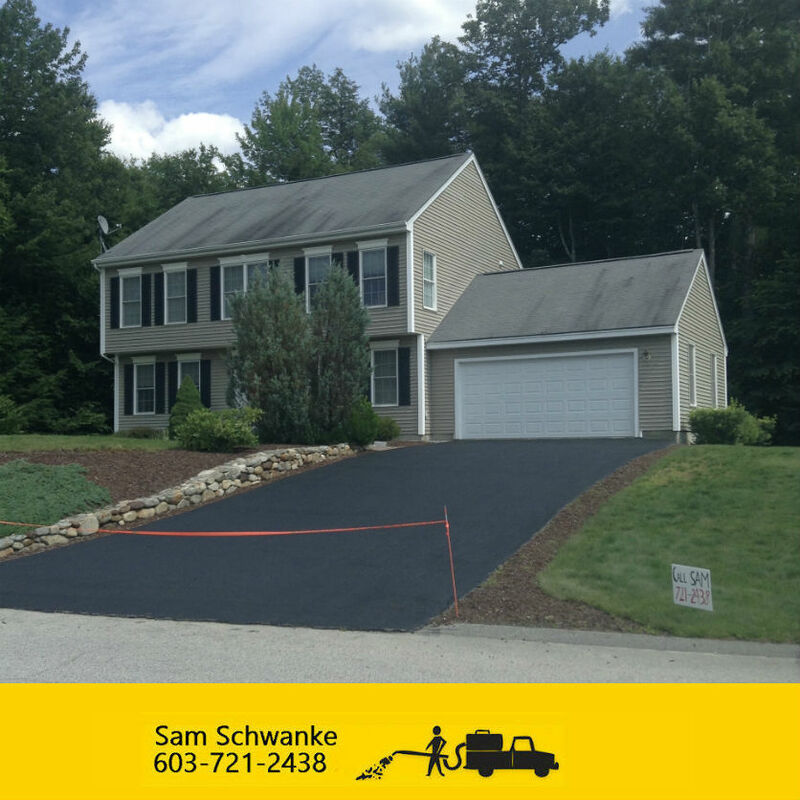 To receive a free Asphlat paving, line striping or sealcoating estimate, please give us a call at 603-721-2438.